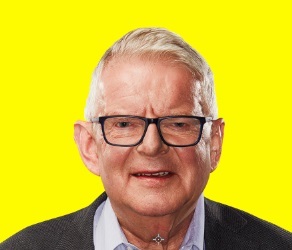 John Motson celebrated 50 years at the BBC in 2018 and now works for talkSPORT. In 1971 John was taken on as a junior member of the Match of the Day team and from there became a regular contributor not only to Match of the Day but also to Grandstand, Football Focus and Sportsnight. 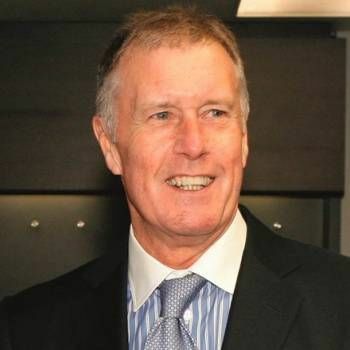 Between 1979 and 2008, John was the BBC’s voice on major cup finals including his record-breaking sixth World Cup Final in Berlin in 2006 and his 29th FA Cup Final in May 2008, an achievement not reached by any other commentator. His contributions to BBC Radio Five Live included Matchday With Motty and Motty’s Magic Matches and he was a regular panellist on Monday Night Cub. Away from football, John provided the commentary on BBC1’s Animal Games in 2004, Animal Winter Games in 2006 and currently narrates Footy Pups for CBeebies. In September 2009, John published his autobiography Motty - Forty Years in the Commentary Boxand has written several other books, including Motty’s Diary - A Year in the Life of a Commentator in 1986, Motty’s Year and Motson’s National Obsession in 2004, Motson’s FA Cup Odyssey in 2005, Motson’s World Cup Extravaganza in 2006 and World Cup Motty in 2018. He has researched and narrated more than 30 football videos and written for several national newspapers including a regular column, Motty’s Match of the Day, in the Daily Mail. John was thrilled to be awarded the OBE for services to sports broadcasting in HM The Queen’s Birthday Honours List in 2001. He was voted Commentator of the Year by the Royal Television Society in 2004, by Four Four Two in 2005 and by FHM and Zoo in 2006. 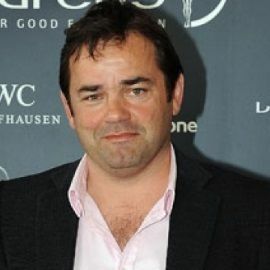 In 2005 he won Contribution To Televised Sport at the Variety Club Sports Awards. John has been awarded three honorary degrees for services to broadcasting from the Universities of Suffolk, Luton and Hertfordshire. 2018 marks John's 50th anniversary at the BBC and he retired from the corporation at the end of the 2017/18 football season. 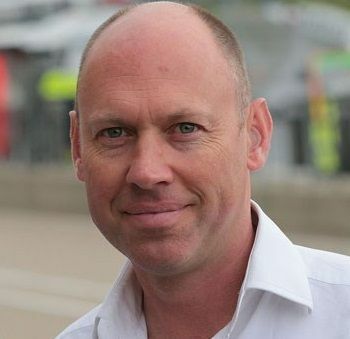 He received the Special Award at the BAFTA TV Awards in May 2018 in recognition of his contribution to sports broadcasting. John joined talkSPORT for the 2018/19 football season to commentate on Premier League matches and provide analysis on the Hawksbee and Jacobs show on Monday and Friday afternoons. John was once described by one television writer as "a national institution" to which he modestly replied "some people think I should be sent to one...".